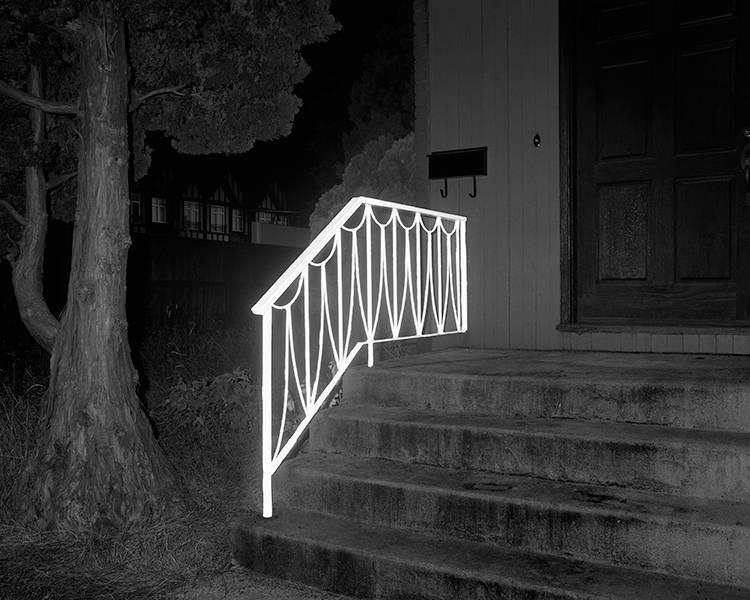 Gallery Jones is pleased to present Mnemonic Landscape, a solo exhibition of new works by James Nizam. Focused between the states of presence and absence, illumination and erasure, Mnemonic Landscape tackles the material of the trace as it moves into and out of dissolution. New ways to affix the photographic medium to alternative representations emerge, wherein a fragment, artefact, photograph or sculpture become one in the same thing. Within this framework, Mnemonic Landscape unveils the photographic possibilities for the still image to activate space.